Plastic Surgeon Dr. Jessica Collins shares her story about being a volunteer surgeon on an Operation Smile Mission in Brazil. Shedding Light caught up with Dr. Jessica Collins, a surgeon currently fulfilling a Fellowship in Pediatric Craniofacial Surgery with University of California, San Diego in San Diego. 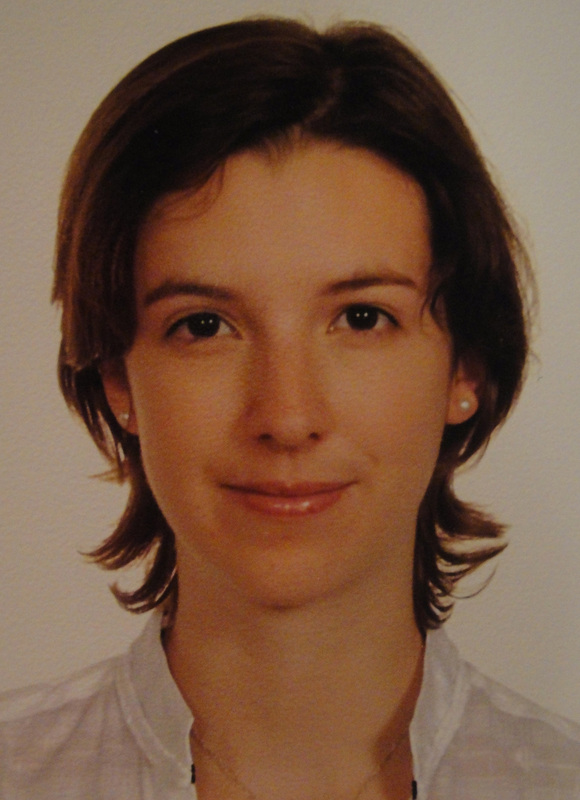 She shared her firsthand experience using Enova’s Iris S-100 while volunteering with Operation Smile in Brazil as a plastic surgery resident in June 2012. Shedding Light: What is Operation Smile and how did you hear about it? Dr. Collins: I heard about Operation Smile when I was a plastic surgery resident in Canada. Operation Smile is a medical charitable organization that sends volunteer surgeons around the world to perform life-changing procedures to heal the smiles of children born with a cleft. The organization has been around since 1982 and all of the surgeries are free for the patients, who range from children to young adults. Shedding Light: And, you were interested in a surgical mission? Dr. Collins: Yes. I applied for Operation Smile’s Medical Resident Program. Residents of Plastic Surgery, Anesthesia and Pediatrics can apply for a Stryker or Regan Fellowship, which pairs a resident with a mentoring physician on a mission. I was fortunate to be selected for the fellowship. 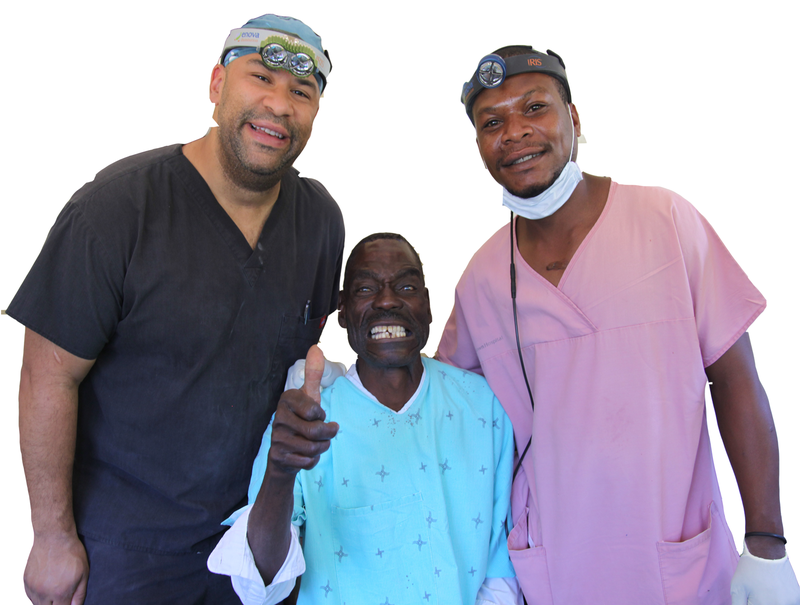 Enova Illumination supports medical mission work around the world. Surgeons donate their time; we donate our surgical headlights. Hundreds of doctors and dentists have used our LED surgical headlights to perform surgeries in rural and remote communities throughout Central and South America, Asia and Africa. Enova requires a $100 fee to cover shipping, handling, prep, and cleaning of LED headlights used on mission trips. Limit of 2 headlight systems per trip. 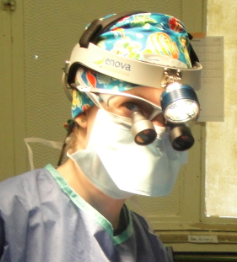 Want to Try an Enova LED Surgical Headlight? Its easy to do. Get started today! Learn more here.